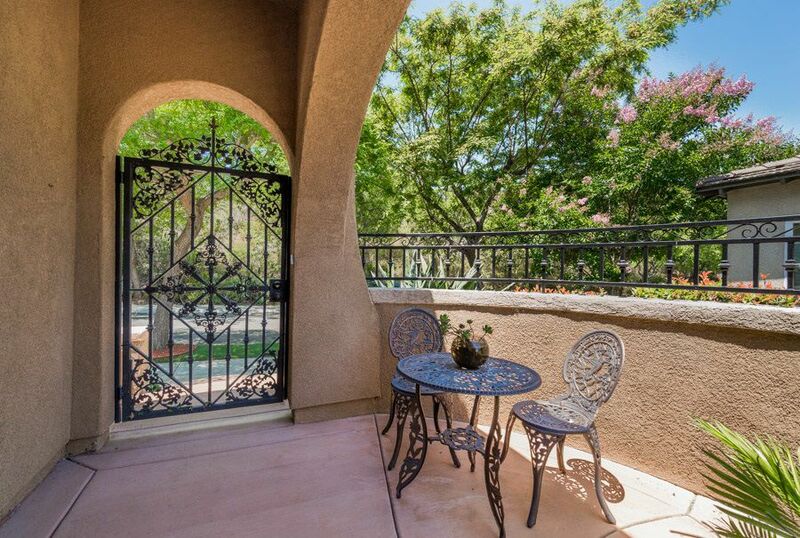 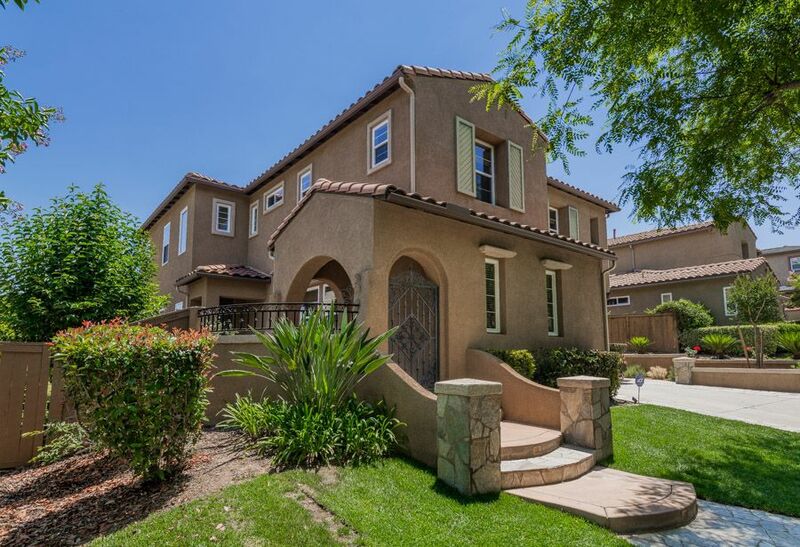 This elegant mediterranean style home is located at Mill Creek on a beautifully wide, quiet, tree canopy street at the end of a cul-de-sac. 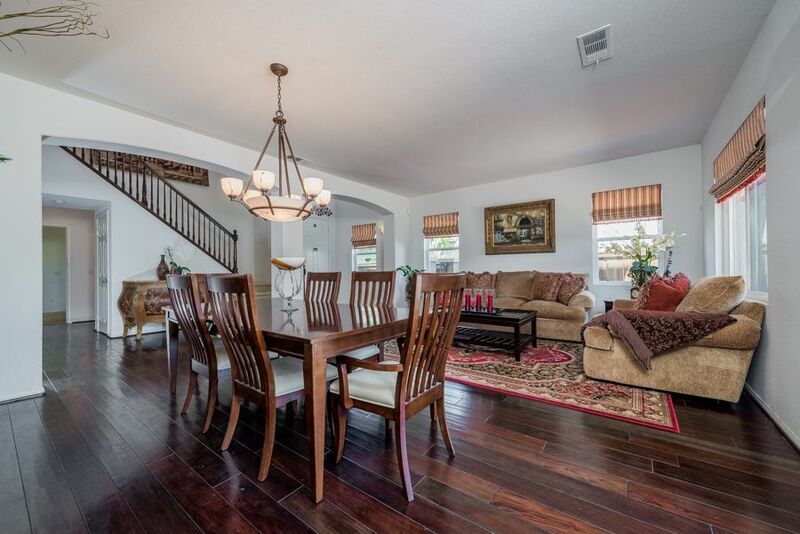 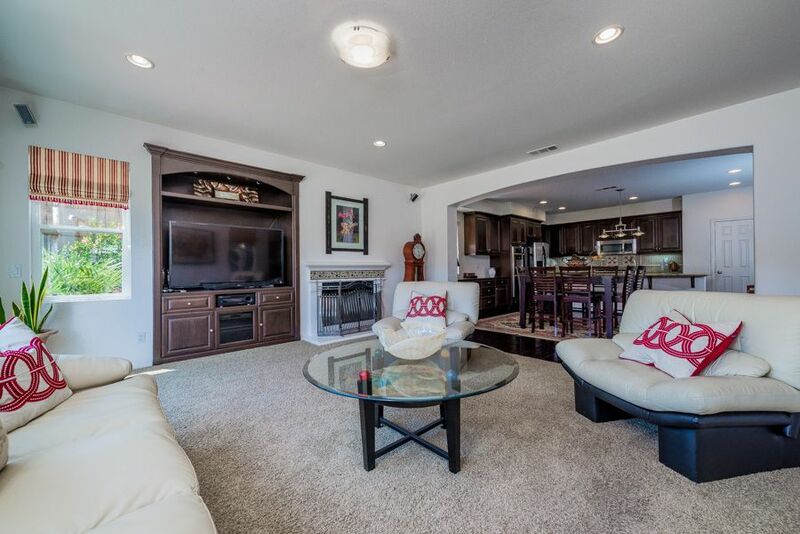 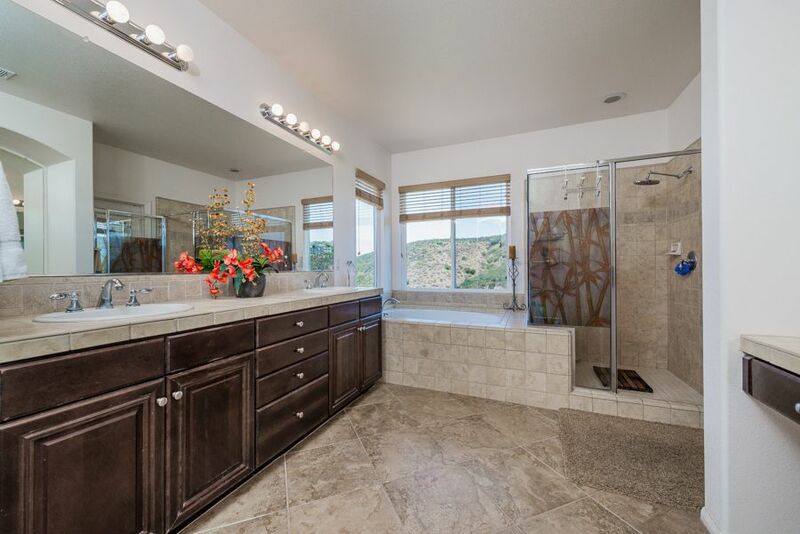 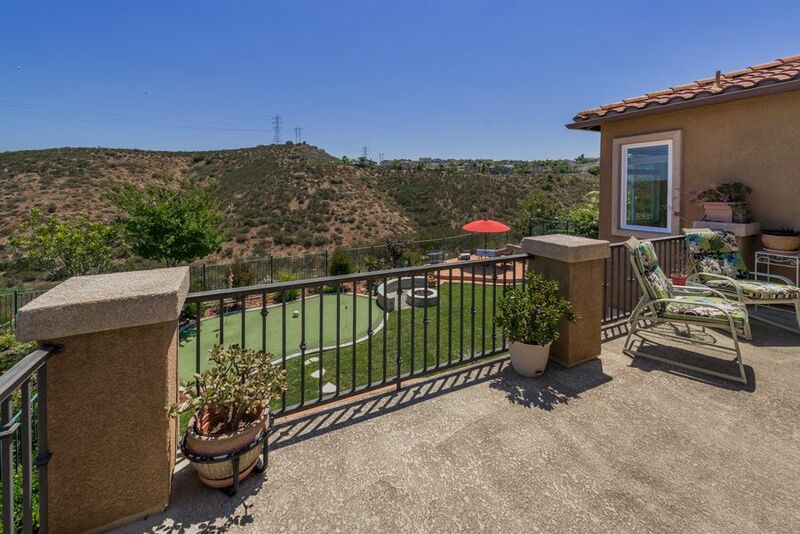 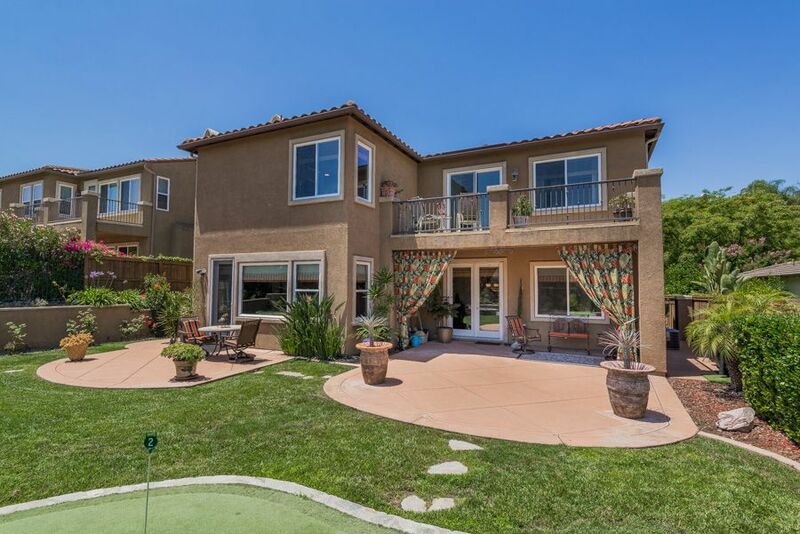 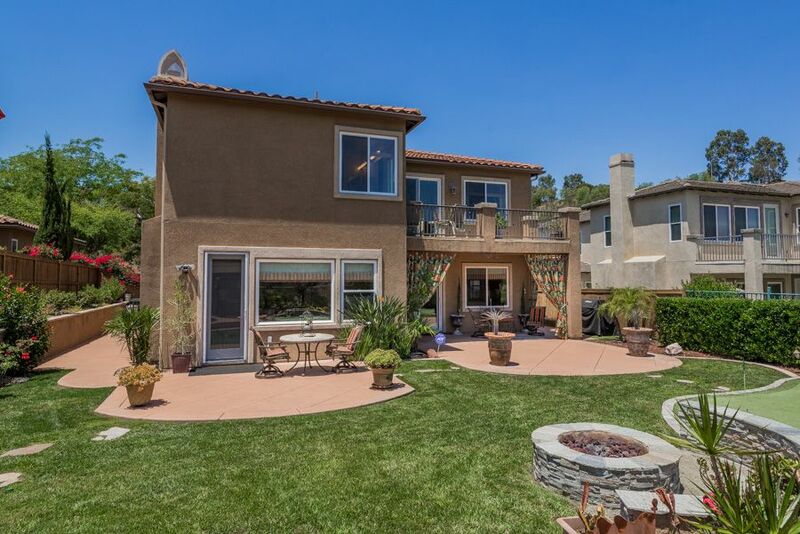 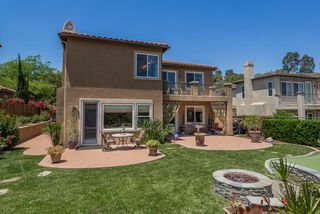 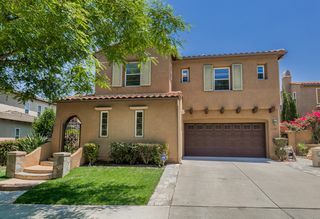 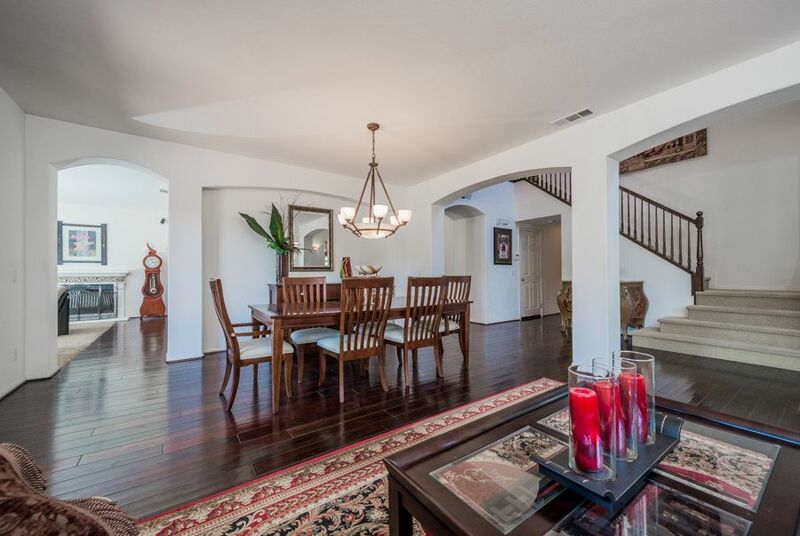 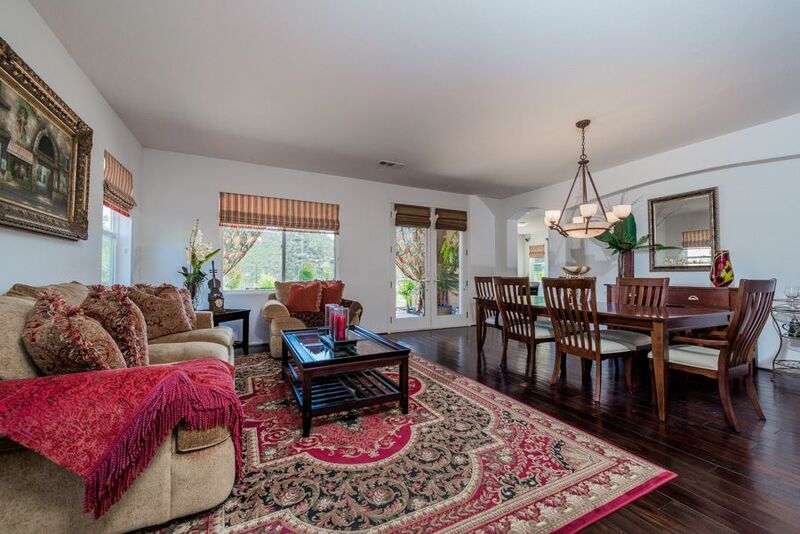 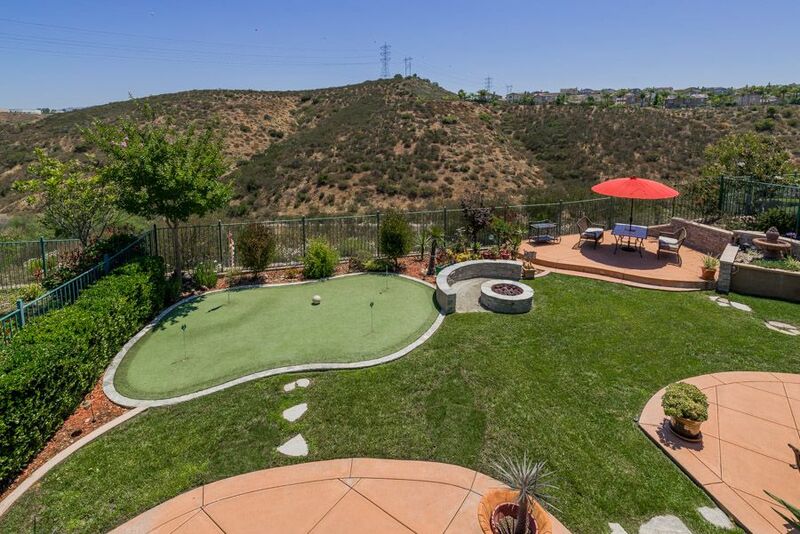 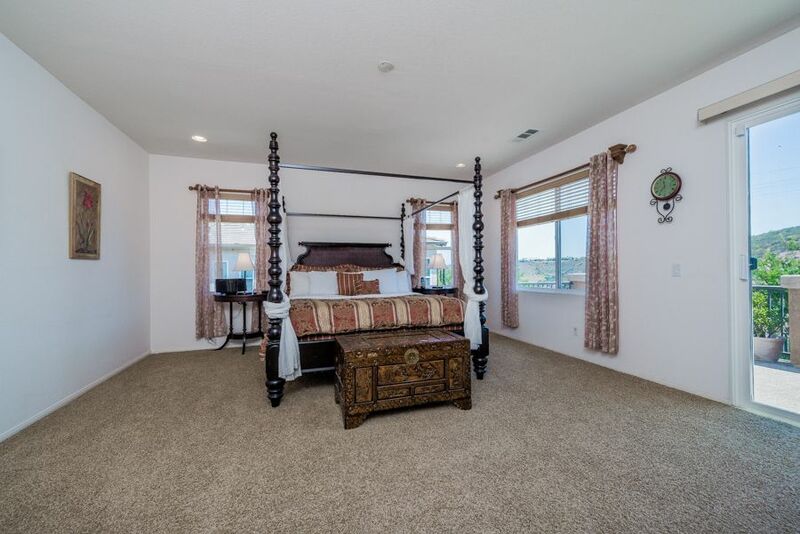 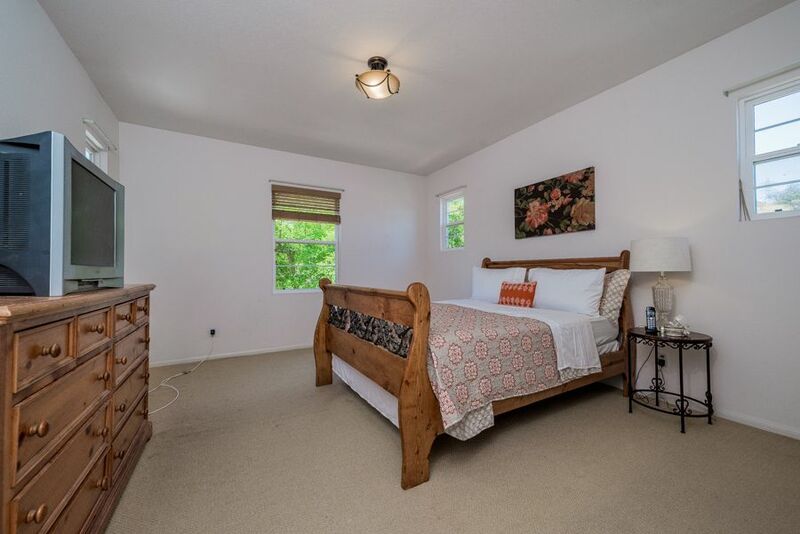 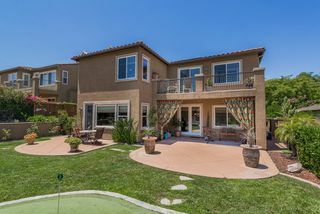 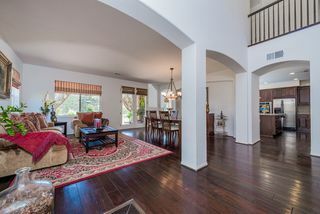 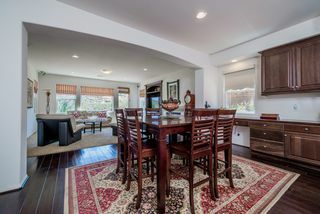 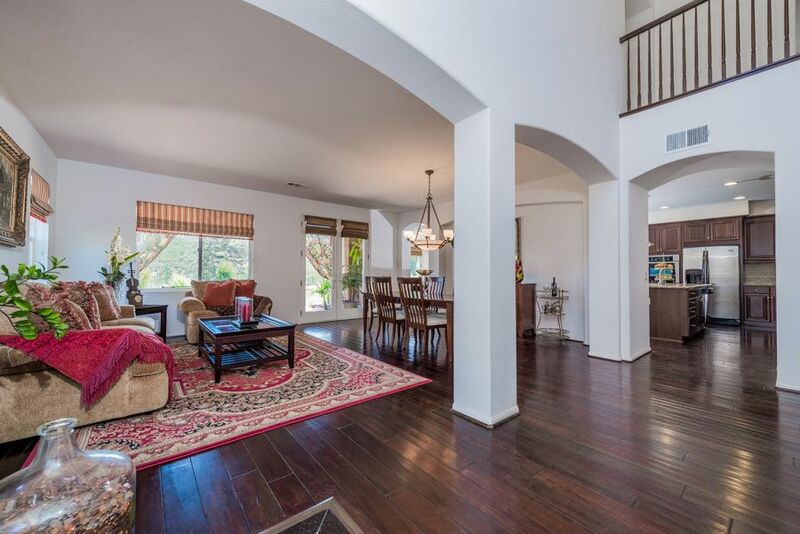 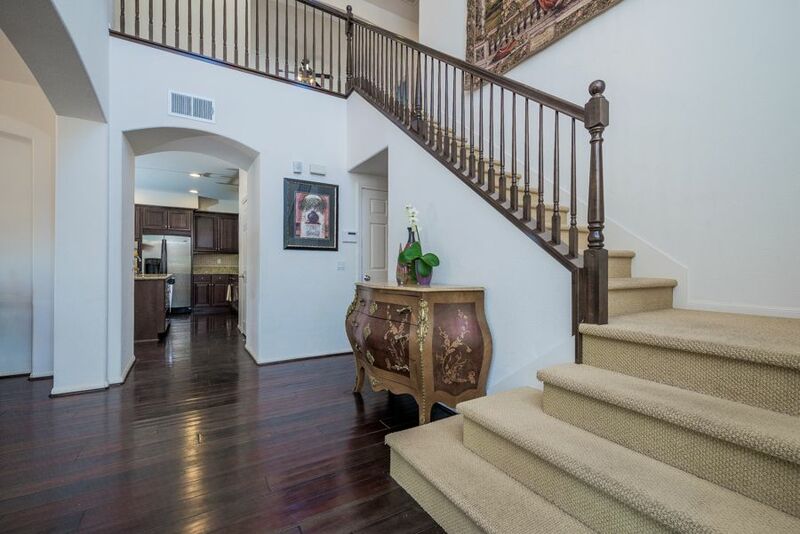 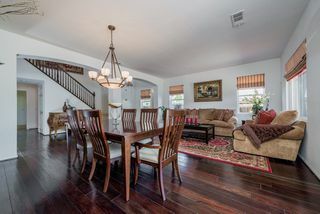 Features include 5BR, 4.5BA, rich hardwood flooring, built-ins, 2 fireplaces, open floorpan, covered patio & backyard with spectacular canyon views. 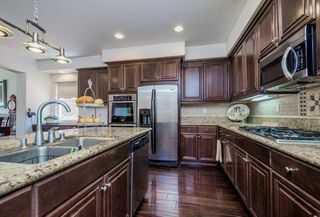 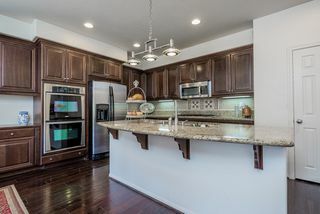 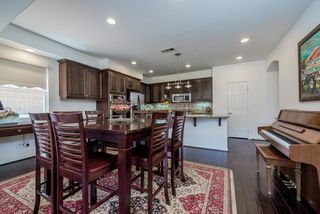 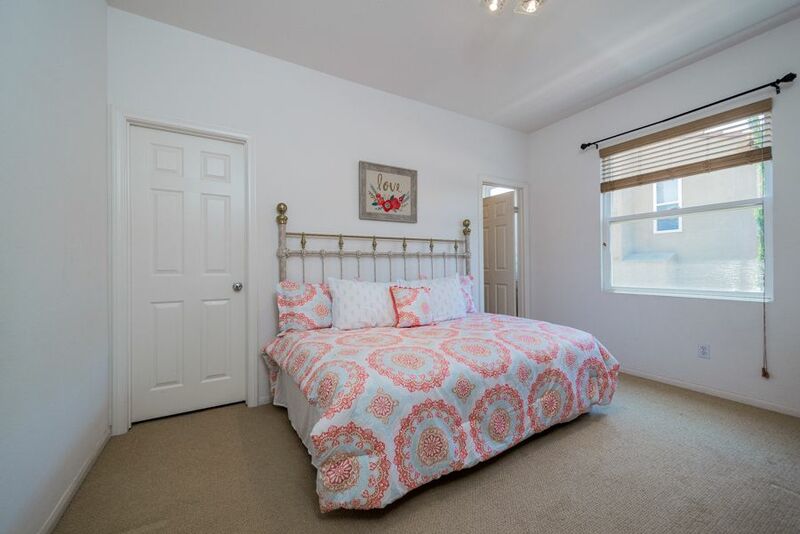 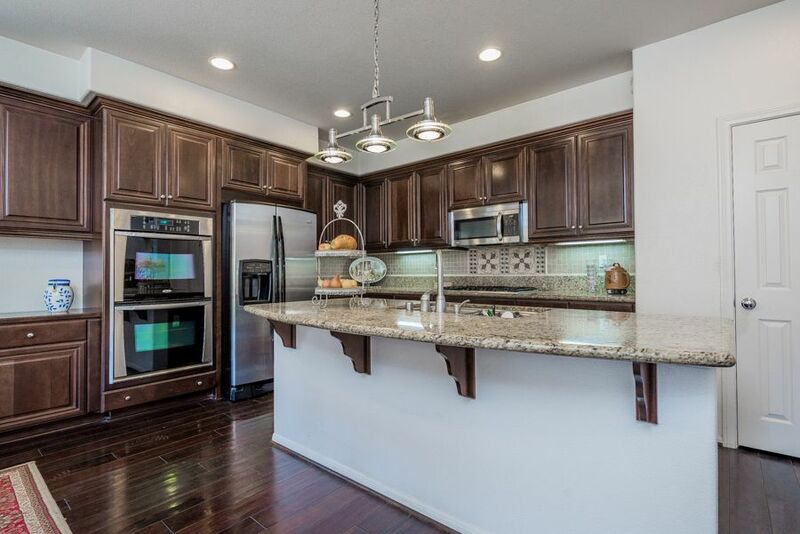 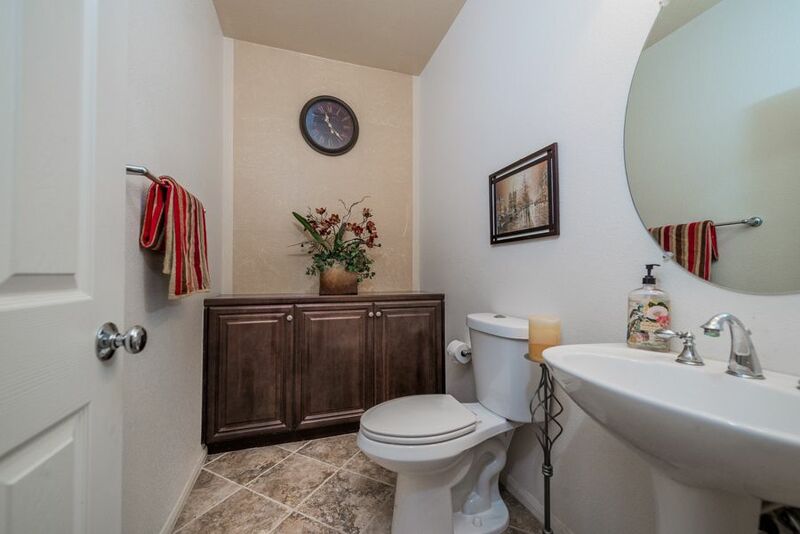 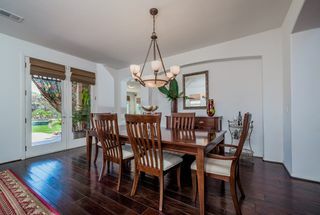 Kitchen is lavishly appointed with granite counters, generous upgraded cabinetry & stainless steel appliances. 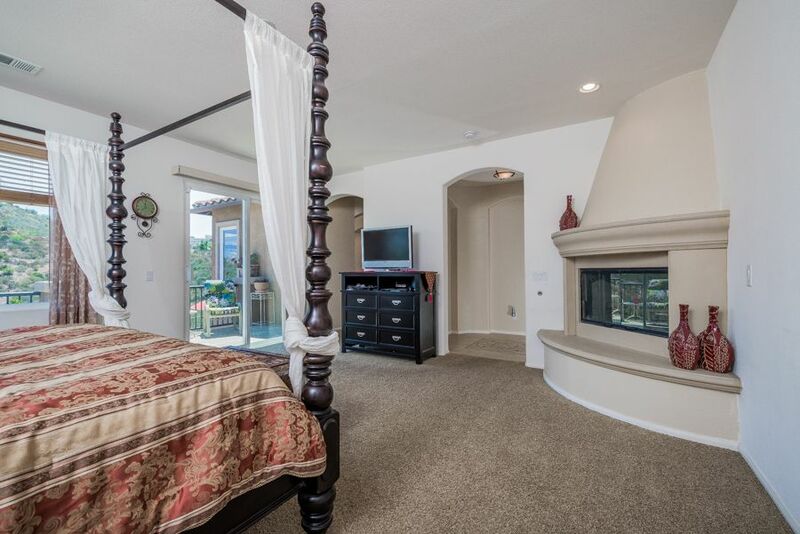 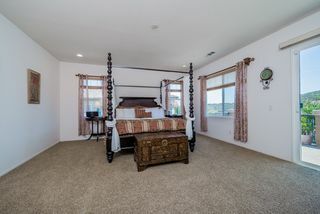 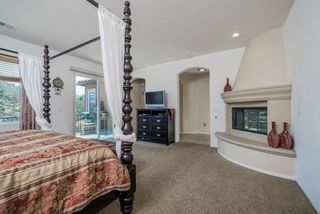 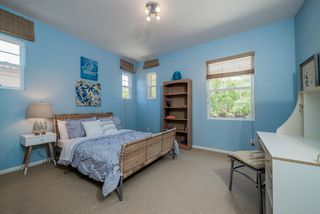 Master Retreat offers luxurious spa bath with dual vanities, huge walk-in closet and a private balcony.